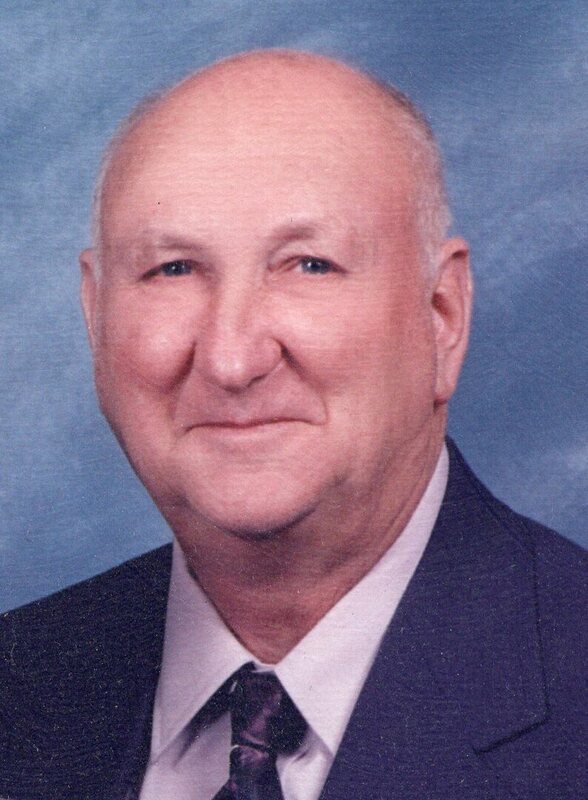 Lester Holtry Obituary - Shippensburg, Pennsylvania | Fogelsanger - Bricker Funeral Home, Inc.
Lester L. Holtry, 87, of Chambersburg, and formerly of Upper Strasburg, passed away Tuesday, July 3, 2018 at Menno Haven in Chambersburg. Born Tuesday, August 19, 1930 in Shippensburg, Cumberland County, he was a son of the late Lawrence and Pauline Snoke Holtry. Lester retired as a Conductor on the Letterkenny Army Depot Railroad. He was a member of the Mt. Pleasant United Brethren Church, Chambersburg. Lester enjoyed WWE Wrestling, collecting Hess Trucks, and loved to eat. In his younger days, he loved to build model train displays. He is survived by one daughter, Teresa (husband Ray) Betts, Big Cove, Tannery; two grandsons, Brian (wife Kate) Diehl, and Brenton (wife Sherrie) Diehl, all of Westminster, MD; one step grandson, Dr. Michael (wife Tara) Betts, Springfield, PA; and ten great grandchildren. In addition to his parents, he was preceded in death his wife, Elizabeth J. Forrester Holtry who passed away October 29, 2011, two brothers, Harold Holtry, Charles Holtry, and one sister Betty Merriman. Funeral services will be held Friday, July 6, 2018 at 12:00 p.m. at the Mt. Pleasant United Brethren Church, with the Rev. Garry L. Culler officiating. Burial will be in Parklawns Memorial Gardens. A viewing will be held one hour prior to the service in the church. In lieu of flowers, memorial contributions may be made to the Mt. Pleasant United Brethren Church, 2509 Black Gap Road, Chambersburg, PA 17202.